If you are experiencing unpleasant odors or mold growth in your Olympia, WA home, then Green Home Solutions is here to help. As the premier Olympia mold and odor removal company, we are the most trusted choice for accurate and effective air quality testing and mold testing in Olympia. Never worry about the condition of your home in Washington’s damp climate again – here at Green Home Solutions, our first and foremost priority is bringing you fast, efficient, and affordable Olympia mold and odor removal products and services to keep your home safe and sound. Washington’s rainy weather can be tough on your home, which is why we offer a quick, thorough Olympia mold inspection, whether you just purchased your home, or have been living in it for years. 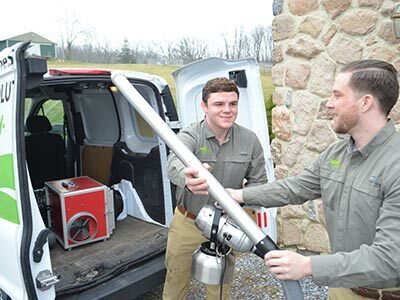 Green Home Solutions is a full service mold removal and air quality company, providing everything from testing and removal products, to services like basement mold removal in Olympia. When we take care of your home, we start with a Healthy Home Audit to determine the extent of mold and odor in your house. 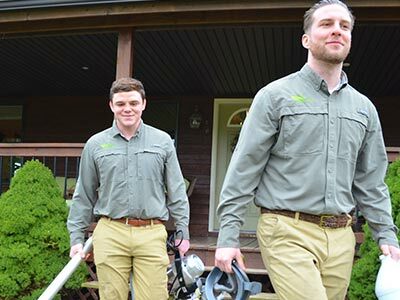 Our professionally trained staff is then committed to ridding your home of any infestation, all while using our proprietary mold and odor removal products that guarantee your home and air quality will be perfectly safe for you, your family, and the environment. Mold Removal – Eliminate mold in your Olympia home quickly and affordably with Green Home Solutions’s expert team. 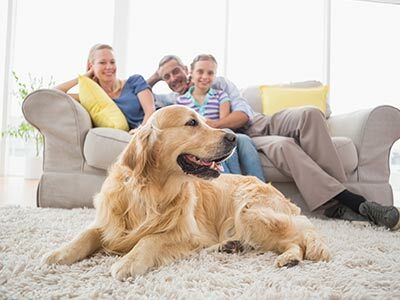 Odor Removal – Don’t let the damp Olympia air haunt your home. Our line of quality products and services are effective and when used as directed, safe to use. Mold Testing – With years of experience on our side, we can determine the most cost-effective removal plan for any type of mold found in your home. Mold Inspection- When you aren’t sure about the quality of your air or the safety of your interior, Green Home Solutions can help test your home and eradicate any sign of mold, mildew, or suspicious odor.